Welcome to the Jackson Stables Website! Nestled in the beautiful Rocky Mountains, Jackson Stables, Inc. is located at the Estes Park Center, YMCA of the Rockies in Estes Park, Colorado. The Estes Park Center facility is a family vacation and conference center where guests enjoy a variety of activities in a wholesome atmosphere. 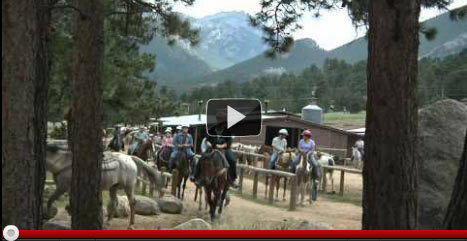 Jackson Stables, Inc. operates as a concessionaire to the YMCA of the Rockies. 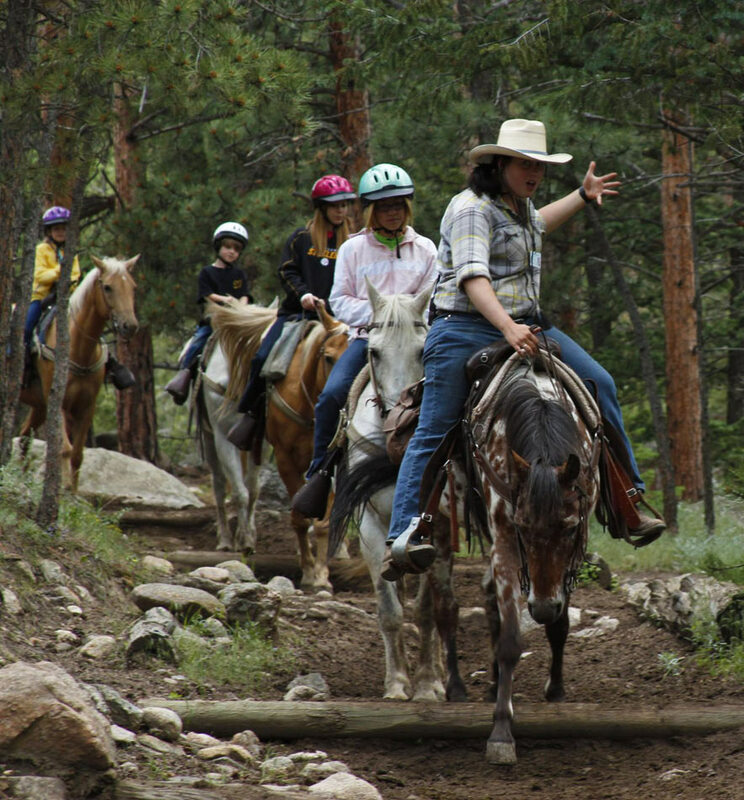 The mission of Jackson Stables, Inc. is to provide our guests with a memorable and safe horseback riding experience in a majestic setting on the historic YMCA property and within Rocky Mountain National Park. Jackson Stables, Inc., YMCA of the Rockies Livery, is authorized by the National Park Service, Department of the Interior to serve the public in Rocky Mountain National Park. 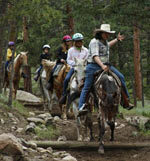 All of the horseback rides are guided trail rides into RMNP, and on YMCA property. A membership to the YMCA is not necessary to use our facilities! Enjoy the beauty of the Rocky Mountains as you ride your trusty steed through amazing scenery.